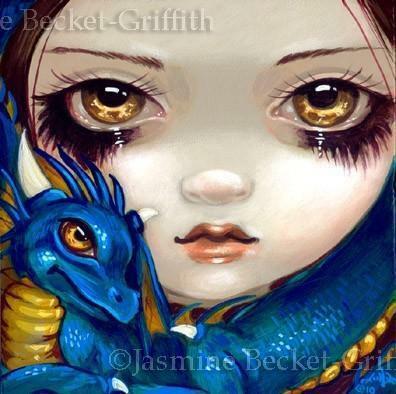 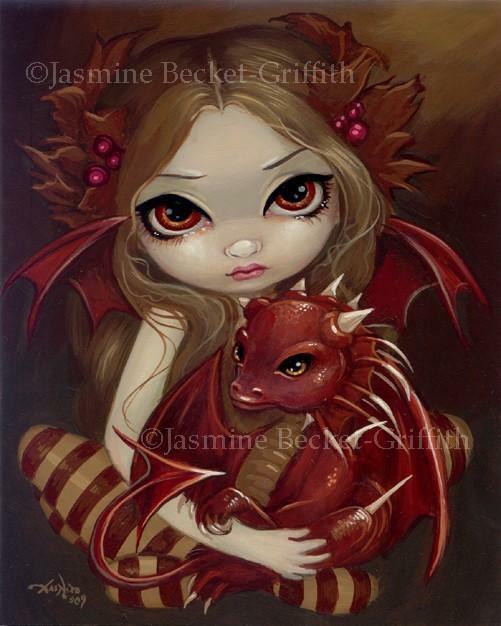 Many collectors may have Ruby Dragonling available to sell or to trade, and it is a very fun & helpful group! 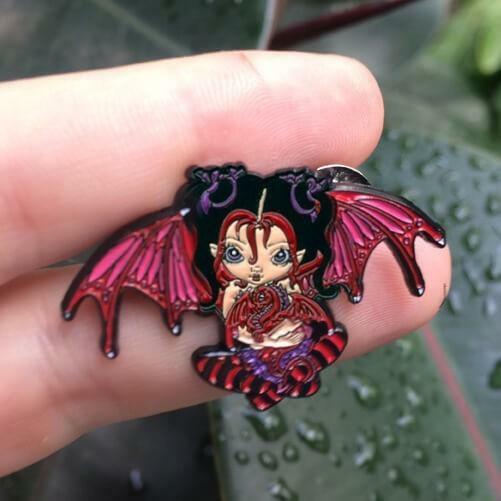 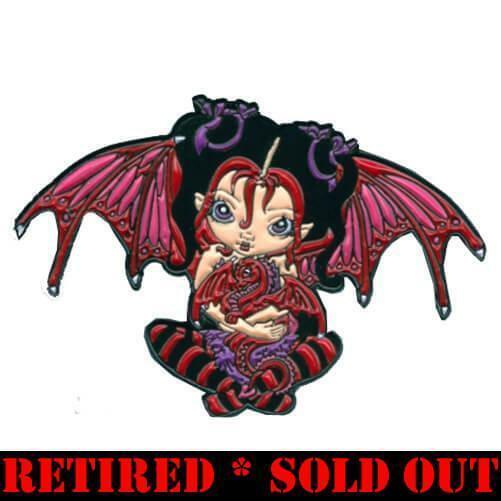 Our Pin of the Month released in June, 2017 – “Ruby Dragonling.” Ruby is one of my most popular characters – I have painted her many times, she has appeared in many Hamilton Collection and Bradford Exchange projects, dolls, figurines & merchandise. 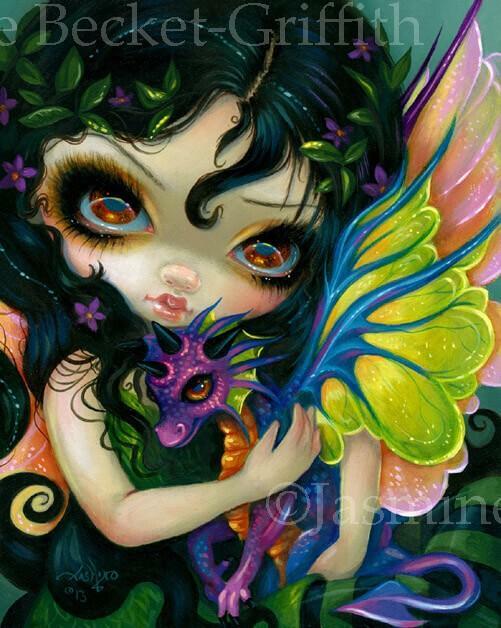 She is such a cutie with her bright colours and her baby dragon!